Home sales over the past week stayed strong, with few signs of the expected declines brought about by December's property measures. 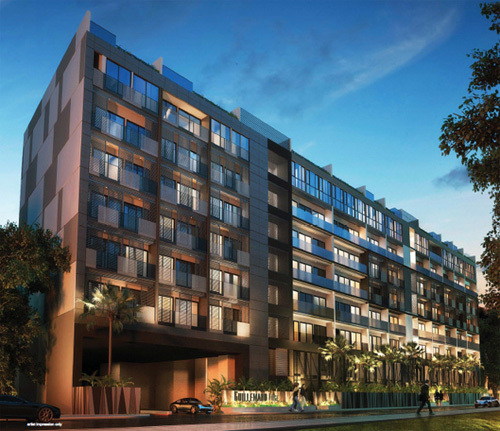 Parc Rosewood at Woodlands has moved 55 more units since Monday last week, bringing total sales at the 689-unit project to 565. Prices have averaged $1,000psf. 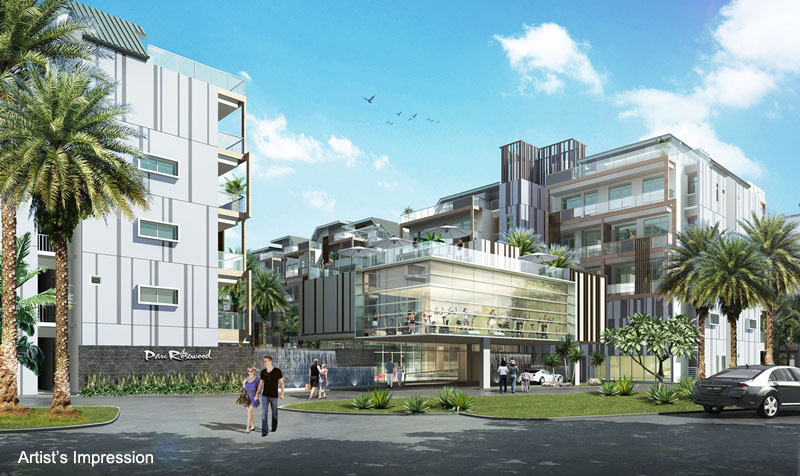 Macly Group's Guillemard Edge in Geylang has nearly sold out. Last week, the developer reported sales of more than 230 units. 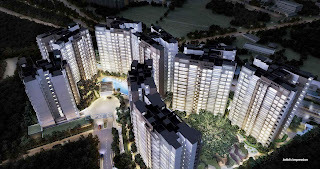 Since then, about 40 units have been sold with prices ranging between $1,180psf to $1,250psf. 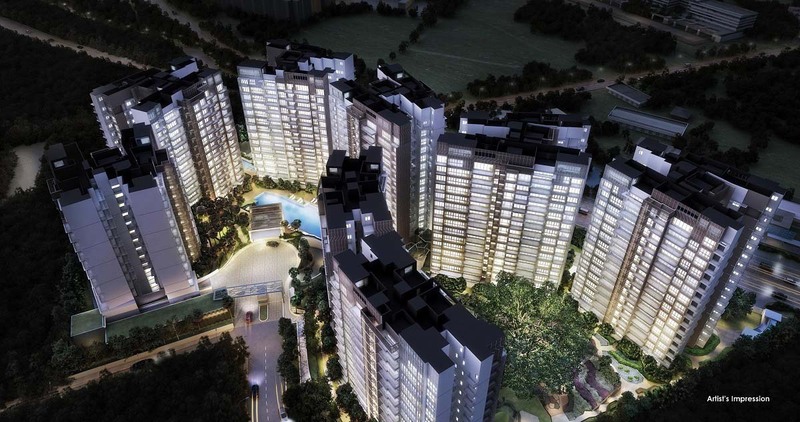 Hong Leong Group is understood to have sold about 160 units at Bartley Residences since Tuesday last week. the average price after discounts is $1,240psf. In addition, 917 of the 992 units at Watertown have been taken since sales began in January. 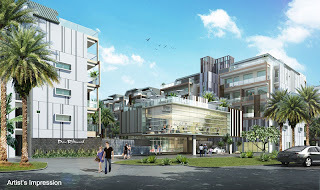 As for The Hillier, 446 of the 528 units have found takers, while the 748-unit euHabitat has seen 651 units being snapped up. No Comment to " New project sales status: Parc Rosewood, Guillemard Edge & Bartley Residences etc "